CINTEC serves a bridge between the University and the Industry. 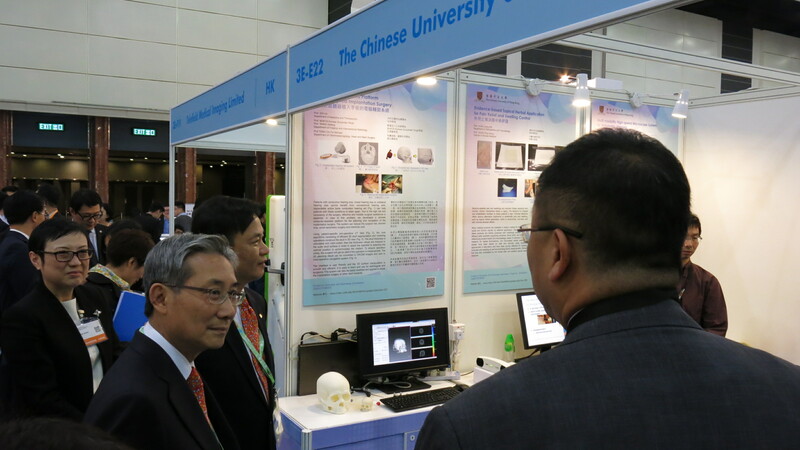 To promote mutual understanding and communications, CINTEC coordinates University research groups to showcase the latest innovations at major technology exhibitions and trade fairs. We are welcome the research groups to let us know their latest innovative inventions. Our exhibition coordinator is Miss Phoebe TANG, please contact her for more details (Tel. 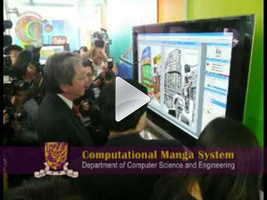 : 3943 8219 Email: phoebe@cintec.cuhk.edu.hk). 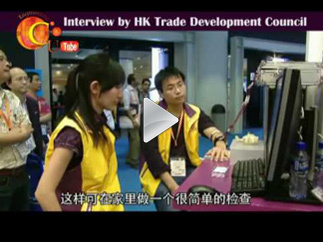 International ICT Expo is a trade fair organized by the Hong Kong Trade Development Council (HKTDC) and is held at the Hong Kong Convention and Exhibition Centre (HKCEC) on 13-16 April every year. 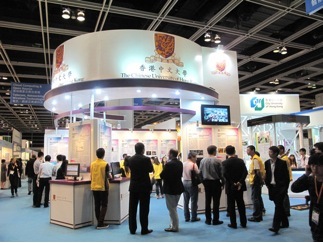 The Expo showcases the newest products and solutions in information, communication and technologies such as telecommunications, multimedia, the internet, digitainment, computer and peripherals. Global Sources Mobile Electronics Show has two editions at AsiaWorld-Expo every year; spring edition is held on 18-21 April. It features the latest mobile products, including AR/VR, sports and health wearables, mobile speakers and headphones, wireless charging, cases and covers, smartphones and tablets. 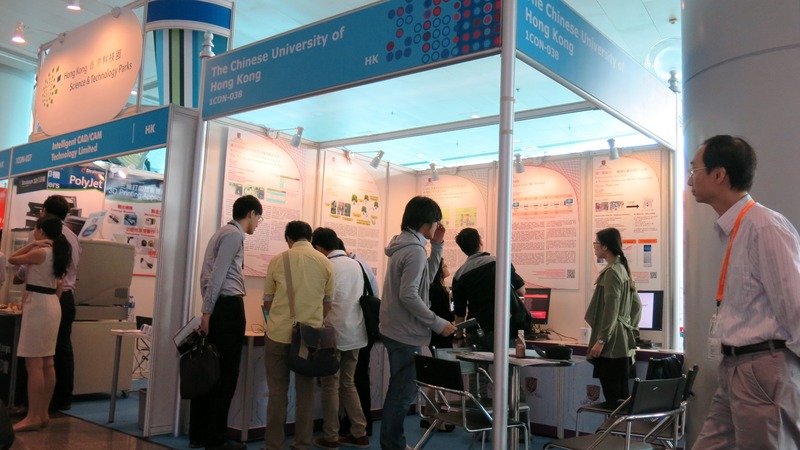 The Hong Kong International Medical Devices and Supplies Fair (MDSF) offers a wide range of latest medical devices and supplies. 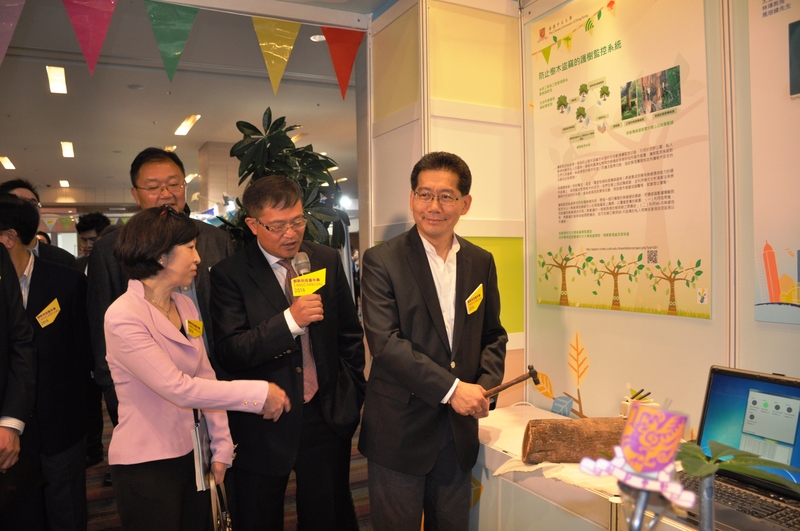 It is organised by the HKTDC and held at the HKCEC. Moreover, it is concurrently held with the Hospital Authority Convention, one of the largest healthcare conferences in the Asian Pacific region. Organised by the HKTDC and held at the HKCEC, the Hong Kong Electronics Fair (Autumn Edition) presents all kinds of electronics products and services such as audio-visual products, branded electronics, eco-friendly products, i-World, packaging & design, navigation systems, new inventions, telecommunications products and testing, inspection & certification services. Global Sources Mobile Electronics Show has two editions at AsiaWorld-Expo every year; fall edition is held on 18-21 October. 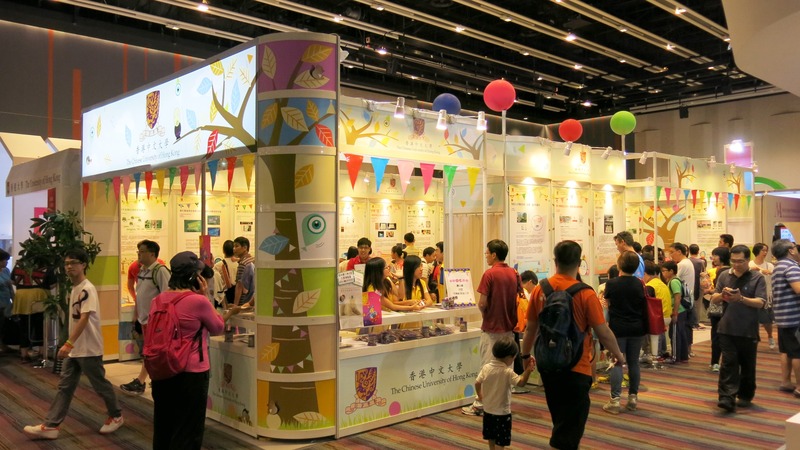 Organized by the Innovation and Technology Commission, the nine-day InnoCarnival is held in Hong Kong Science & Technology Park in October to November on a yearly basis to promote the innovation and technology culture amongst the general public.